AJ Bell senior analyst Tom Selby said the overtaxing had gone on for four years, arguing HM Revenue & Customs (HMRC)"steadfastly refuses" properly to review its approach. 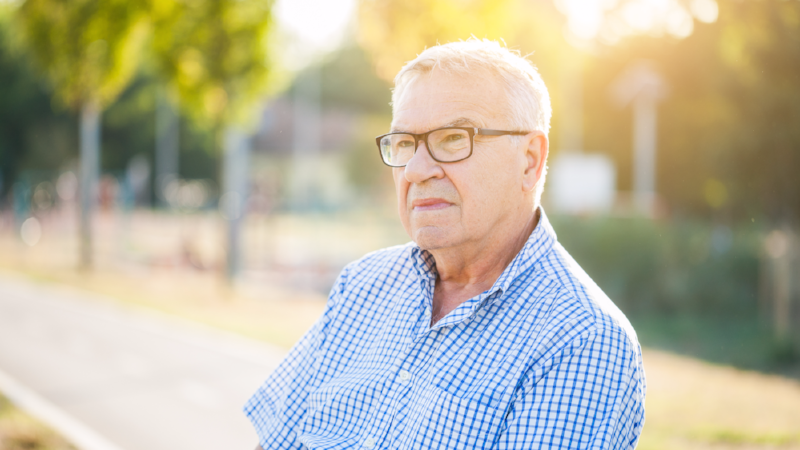 "HMRC's insistence on applying emergency tax to hard-working savers' first pension freedoms withdrawals continues to harm those who access their own money flexibly," he added. "What these figures do not capture is those who don't fill out the forms. Given the 150,000 pensions per quarter that have been accessed for the first time, it appears far more people either do not know they have been penalised or are unsure how to go about getting the money back. "This is hardly surprising given many savers who use the pension freedoms will have never filled out a tax return before. We urge policymakers to think again and work with the industry to find a better solution." Former pensions minister Steve Webb has previously called for a total overhaul of what he described as the "absurd" pension tax overpayment system. He said: "HMRC is perfectly happy to overtax tens of thousands of people each year and make them jump through hoops - having to choose between three different forms to complete - and then wait to get their money back. This is a system run for the convenience of HMRC, not the taxpayer."